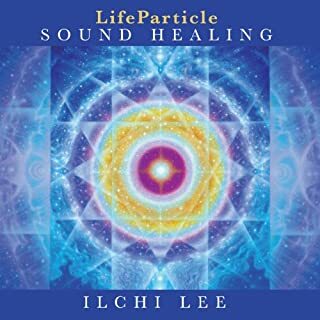 LifeParticles, sometimes called ki or chi, give rise to all the diverse forms of life. This energy serves as a bridge between a person's inner consciousness and the physical world. As you learn to access the power of LifeParticles, your intentions become reality. LifeParticles, in essence, are pure love. You may visualize them as rays of bright light being sent to a person or situation. The moment you focus on a person, thing, or goal, LifeParticles are sent to it, materializing your intentions in the physical world. LifeParticles are particles of matter and energy that emanate from the source of life and give rise to all life forms. As you learn to access the power of LifeParticles, your intentions become reality. 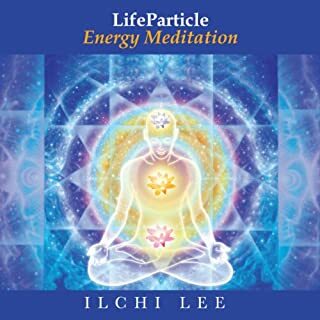 LifeParticle Energy Meditation contains meditation exercises for activating the chakras and the body's entire energy system so you can more fully access LifeParticles. Once the energy system is activated, you may begin using LifeParticles for self-improvement. Sometimes, we all need a little boost in our outlook on the world around us and giving ourselves positive daily messages can deepen our understanding of life’s mysteries. This compilation of spoken messages and poems is an ideal companion for daily meditation practice. 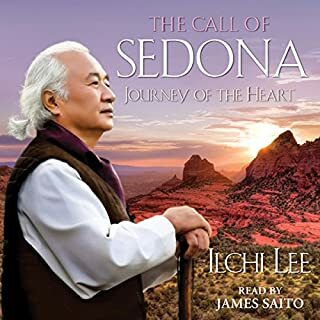 You can listen to the messages in succession, or one at a time.Ilchi Lee’s messages and poems communicate the sublime wisdom that speaks to the inherent greatness in each one of us. These poems will elevate your spirit. 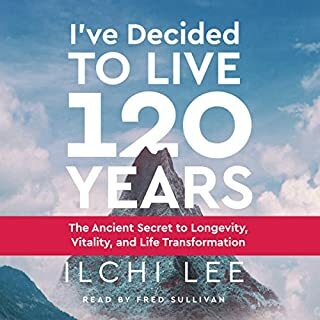 In Human Technology, Ilchi Lee offers you his essential teachings, which are distilled from a lifetime of study. Lee presents a toolkit for self-reliant management of the core issues of life: health, sexuality, and life purpose. Meditation, breath-work, and Oriental healing arts are offered as health-management skills. You will also be guided to discover your passionate life purpose. Through six soothing meditations, immerse yourself in the elemental properties of the planet (rain, water, sun, trees, wind, and earth) and experience the healing energies of Mother Earth. Reawaken your capacity to perceive and communicate with the tremendous world that exists all around and within you. By tapping into the natural elements, you can step into the flow of nature and heal your body, mind, and spirit. This audio presentation contains concise instructions for all key phases of brain respiration, including energy-sensitivity training and the five main stages of brain-respiration training. It includes a variety of meditation and visualization exercises to awaken and clarify your mind. You can follow along or pick a specific area that you like. To stimulate the brain effectively, acoustic and natural sounds are used (electronic sounds are excluded). 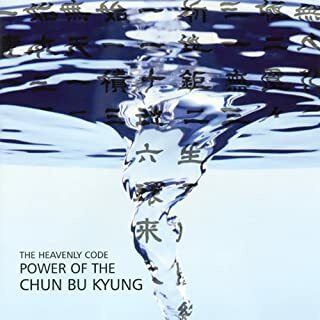 On May 2, 2009, over 400 people heard Ilchi Lee, creator of Brain Education and president of the International Brain Education Association (IBREA) , speak at the Los Angeles Wilshire Plaza Hotel.Brain Education is a five step body mind spirit method of self-development. Change: Realizing Your Greatest Potential turns this unavoidable condition of life from something fearsome to something empowering by revealing a new perspective on reality. The way we were taught to think of the world is not the way it really is. We are not a mosaic of separate beings in competition for resources. Instead, each of us is an integral part of a whole that encompasses all creation. We are an intrinsic driver behind the force of change. As such, our creative potential is limitless. 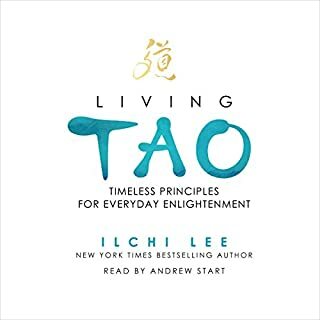 That potential comes from what author Ilchi Lee discovered over the course of his inner explorations that each of us has a beautiful mind that desires to benefit all beings. This inherent nature is our true greatness and the true power to solidify the changes we envision in our personal lives and the world. Change is urgently needed; the current course of our civilization is no longer tenable. But major changes are not feasible, Lee says, unless we begin with changing ourselves. He says we can start a big change, no matter how daunting it is, with changing our personal attitudes and energy. Change tells you how. 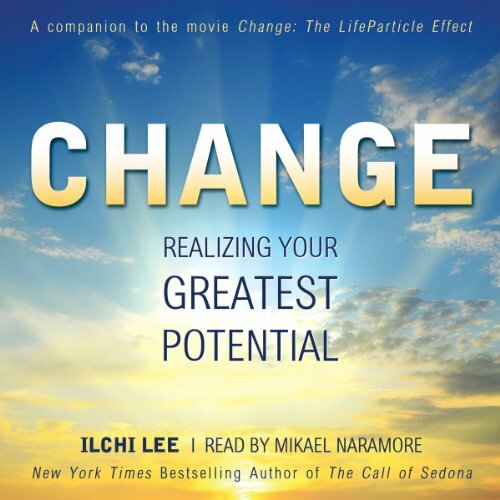 Change is a companion to the movie Change: The Life Particle Effect, a groundbreaking educational film created by the author Ilchi Lee and featuring leaders in the fields of education, neuroscience, and spirituality such as Neale Donald Walsch and Stuart Hameroff, MD. The movie presents a perspective that enables a clear understanding of our creative potential and tools for making real change, which this book discusses in greater depth.